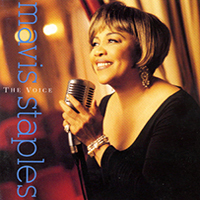 The Voice was Mavis Staples’ follow up album with Paisley Park Records to Time Waits For No One which was released in 1989. The Voice contains the only studio release of The Undertaker, which Prince only recorded and later released as a rehearsal for the video of the same name. The track Melody Cool was recorded in the same sessions as her previous album and was released also as a single as part of Prince’s Graffiti Bridge sound track. Prince was the producer for The Undertaker and Melody Cool only, although he does perform the instruments on four songs. The Voice was re-released in 1995 on NPG Records with a new song Come Home (5:29) – also written by Prince – added to the tracklist. 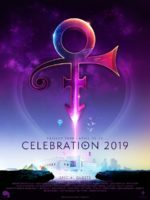 2 Co-written by Prince, Levi Seacer Jr. and Sonny Thompson. 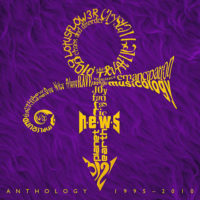 3 Co-written by Prince, Rosie Gaines and Francis Jules.